The Dragon is Headed to Semi-State! 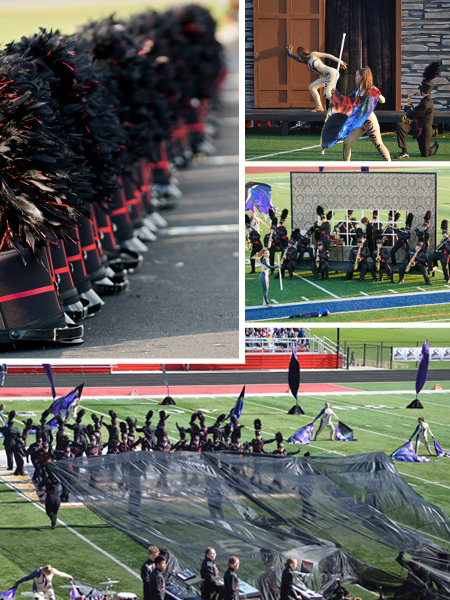 Congratulations to the New Palestine Marching & Glitter Dragons as they have advanced their show, “Tales of Mystery and Imagination” to ISSMA Semi-State. 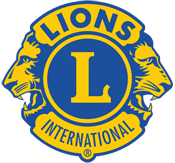 The band will perform on Saturday, October 27th at Pike High School. Performance time is 1:13 PM. We hope you can come out and cheer them on. Good luck! Order forms are due Friday, October 26th so get your’s in soon! Orders will be ready for pickup in plenty of time for Thanksgiving. 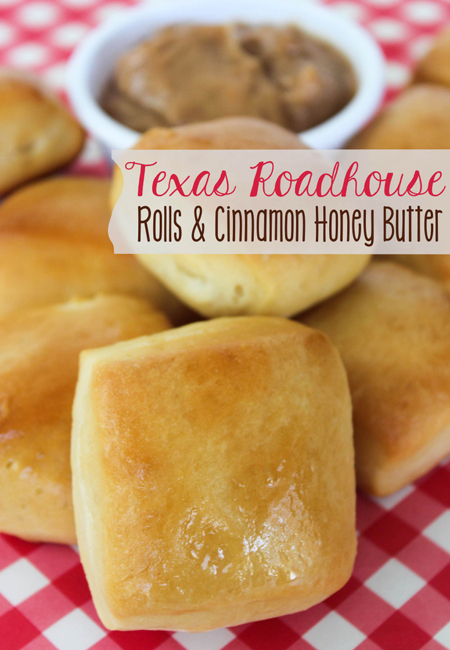 Rolls are $5/Dozen and Texas Roadhouse’s famous Cinnamon Honey Butter is $2 per cup. Gift Cards are also available in any amount, a great holiday gift! A PDF Order for can be found here! Orders will be delivered on Wednesday, November 14th. You must pickup that day as we may not have enough freezer space for leftover items. While Marching Band is in full-swing, and fall concessions are starting to wind down, please note all of the upcoming events over the next three months. Dates are posted to the right (or at the bottom of the page on a mobile device). We have a family picnic, community performance, Honor Band, a pancake breakfast and holiday concert all on the schedule. Keep an eye out for signups as some of these events will require parent help.